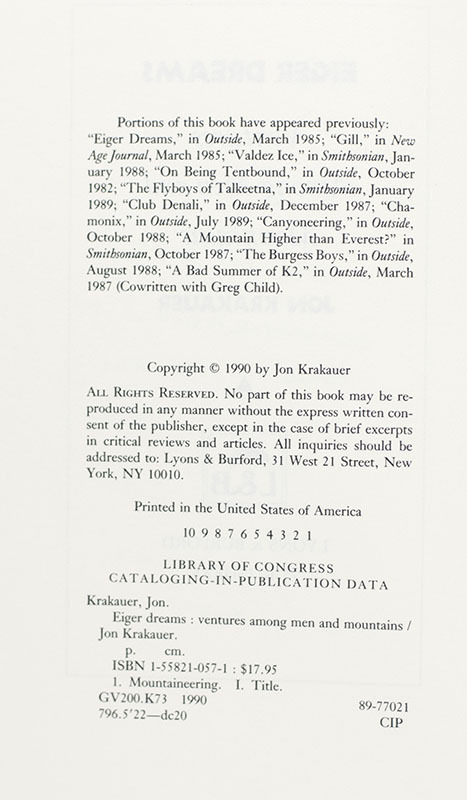 In this collection of Krakauer's finest work from such magazines as Outside and Smithsonian, he explores the subject from the unique and memorable perspective of one who has battled peaks like K2, Denali, Everest, and, of course, the Eiger. Always with a keen eye, an open heart, and a hunger for the ultimate experience, he gives us unerring portraits of the mountaineering experience. 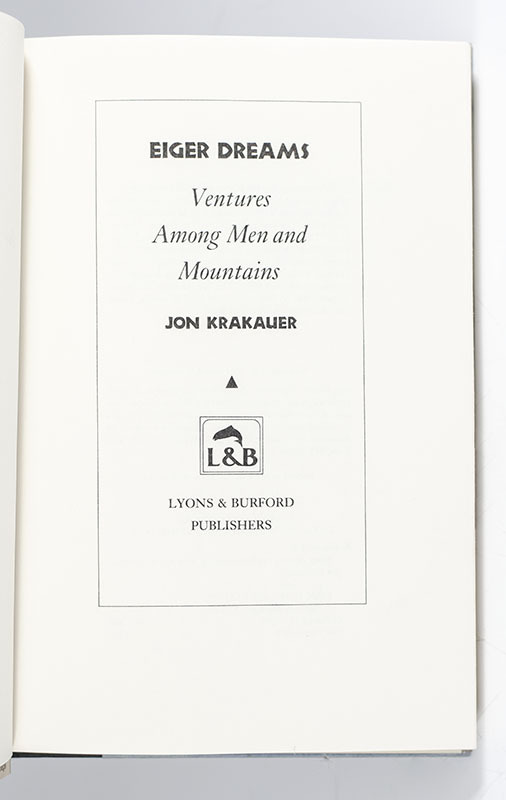 Eiger Dreams is more about people than about rock and ice―people with that odd, sometimes maniacal obsession with mountain summits that sets them apart from other men and women. 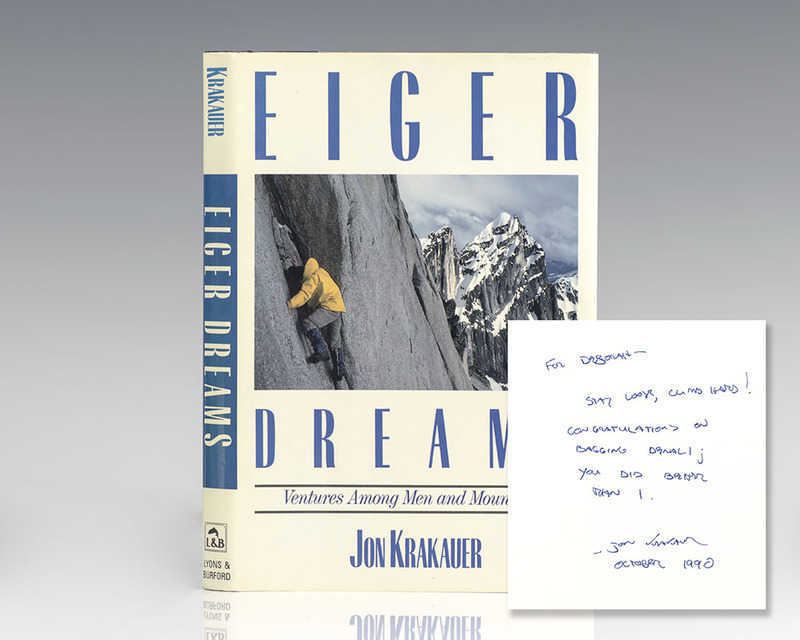 Here we meet John Gill, climber not of great mountains but of house-sized boulders so hard to surmount that even demanding alpine climbs seem easy by comparison, and many more compelling and colorful characters.